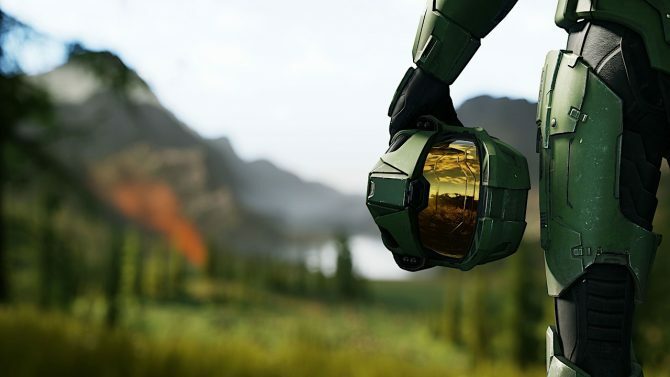 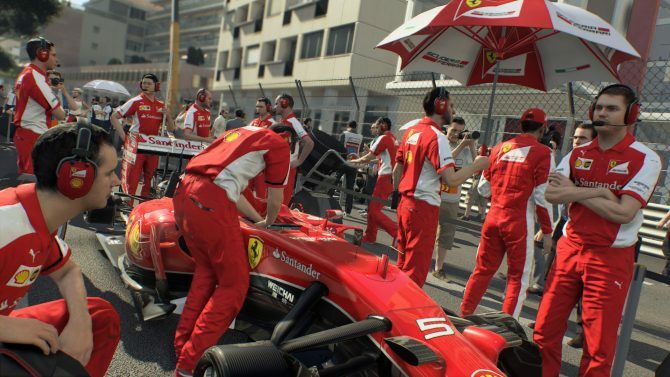 Search results for "grid 2 codemasters"
Codemasters' latest F1 2018 trailer shows gameplay footage, a wide selection of formula 1 vehicles, online multiplayer, and more. 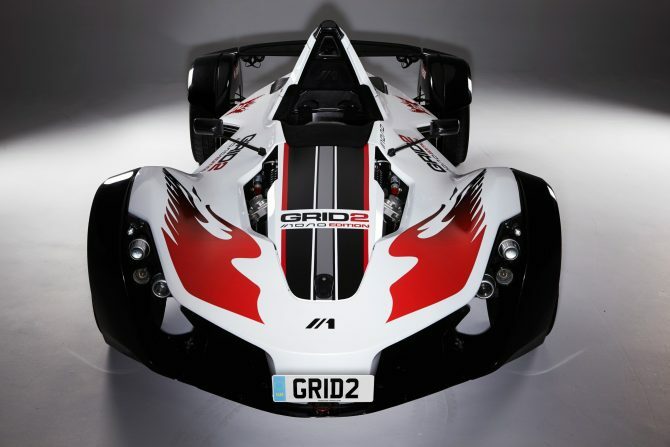 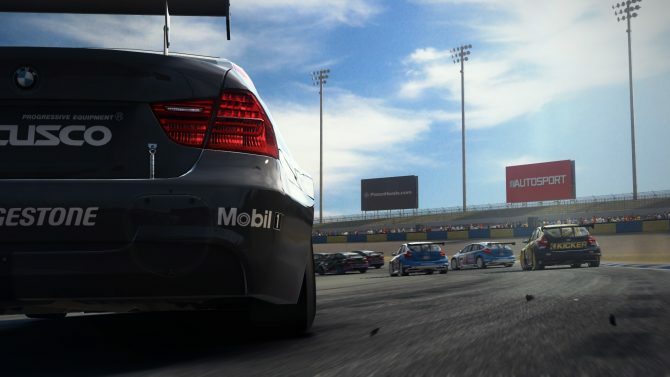 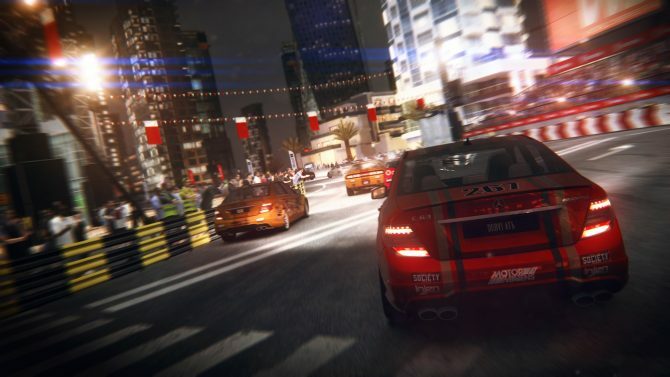 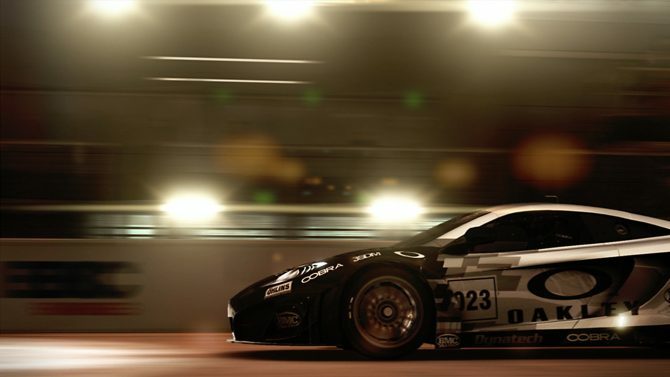 Feral Interactive and Codemasters announced today that GRID: Autosport will be coming to iOS this Spring. 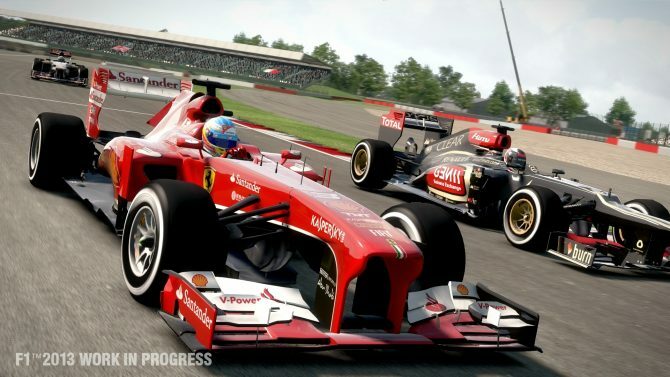 Codemasters just released a PC patch for F1 2015 on Steam and it includes a lot of welcomed fixes to the game, alongside some new features. 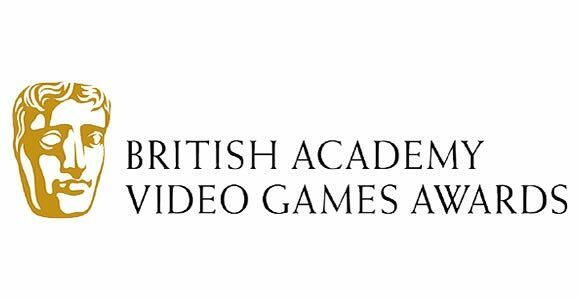 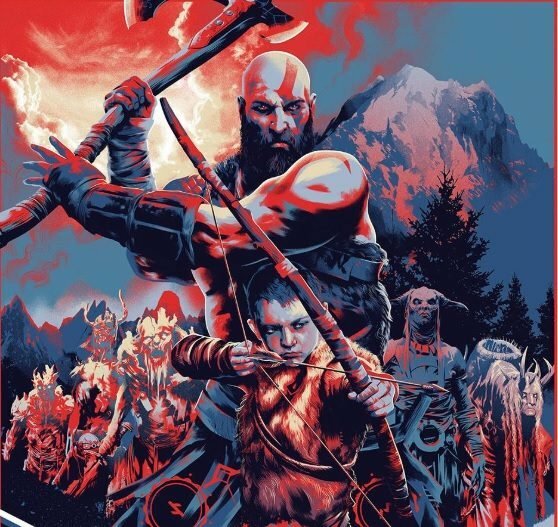 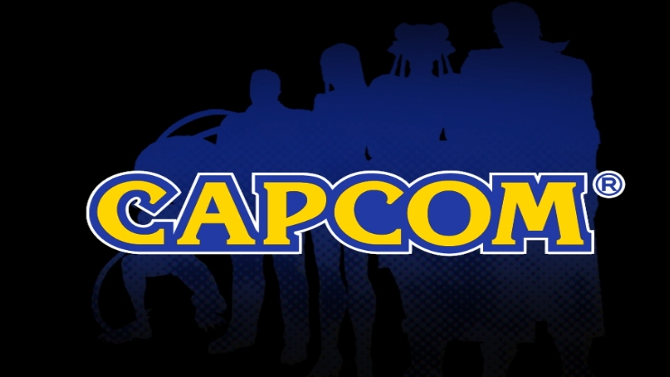 Looks like Capcom and Bandai Namco will come with surprises at E3 2015, according to two title-less listings on the E3 official website. 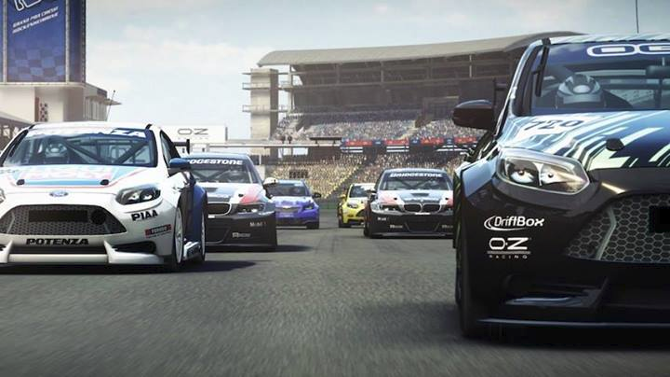 After teasing last week, developer Codemasters have today unveiled Grid: Autosport, their latest installment in the racing series. 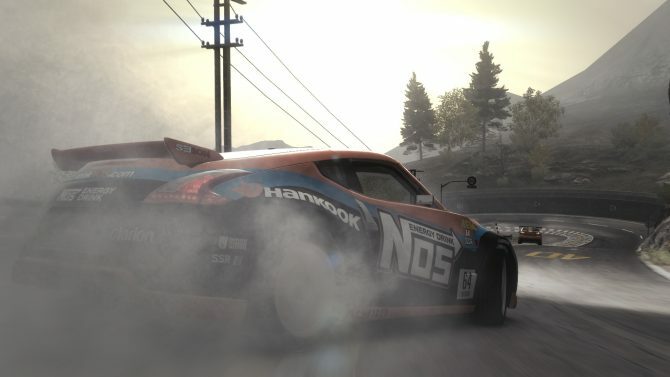 A teaser video from Codemasters Racing has Grid on its mark, set and ready to make an announcement regarding the racing series. 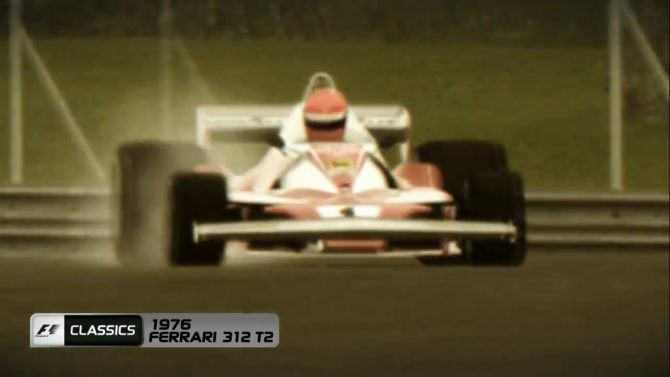 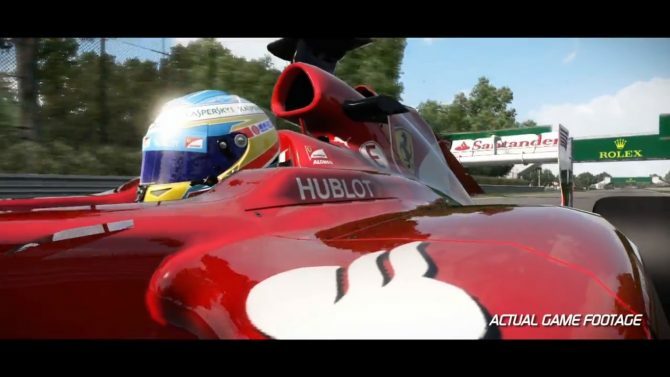 If you're patiently awaiting the Italian Grand Prix taking place this weekend, then Codemasters newest' gameplay footage for their upcoming F1 2013 racing game may hold you over just long enough until it comes. 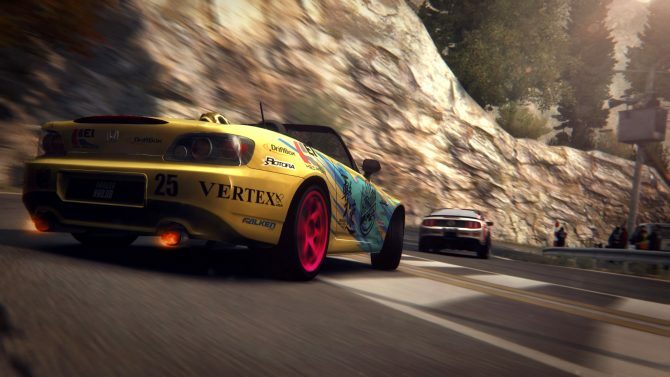 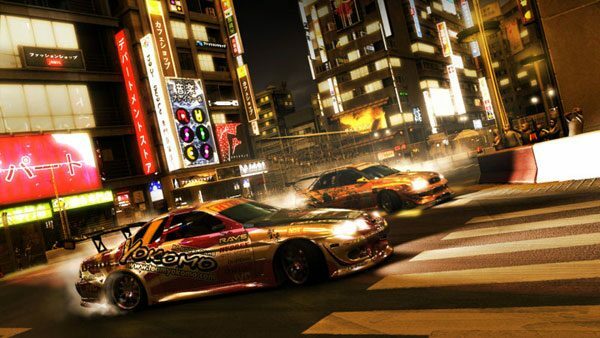 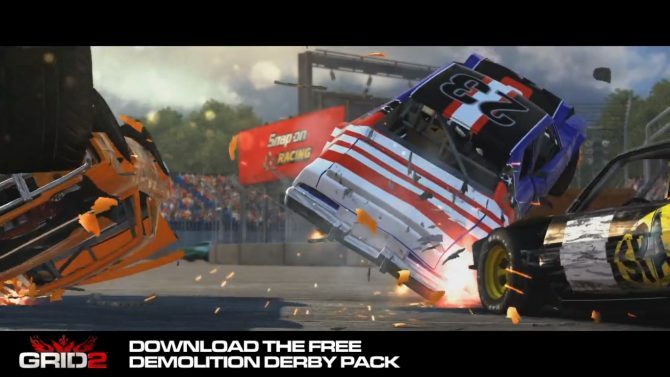 Codemasters have announced that the much requested Demolition Derby Mode is now available for Grid 2, and it's free. 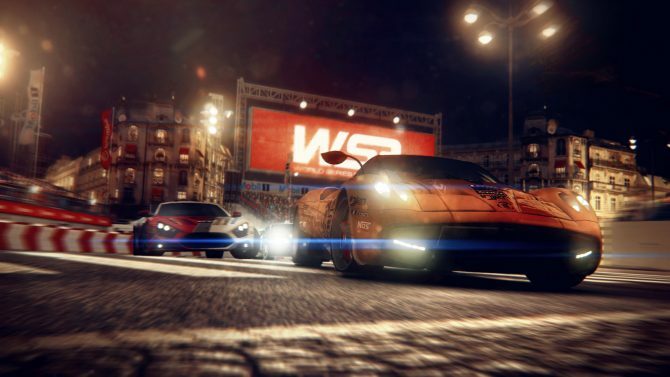 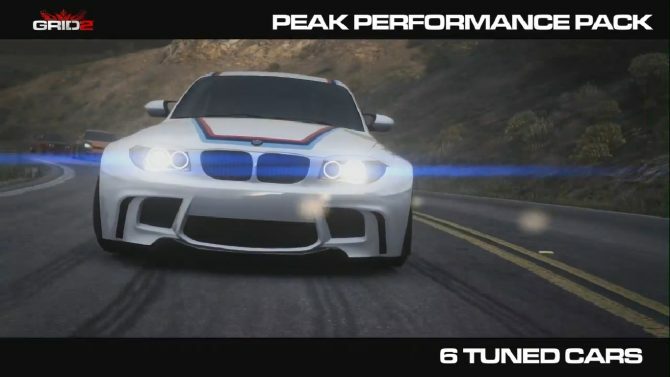 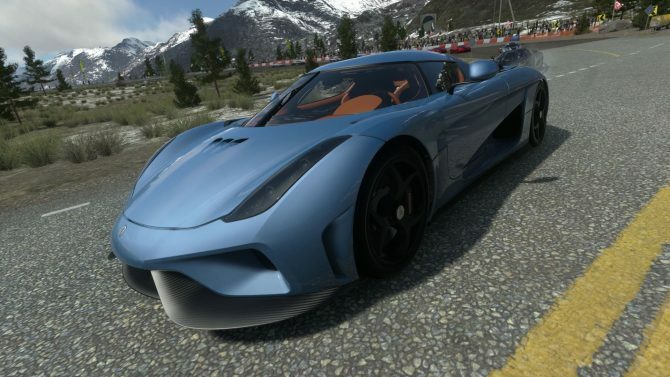 Codemasters' Grid 2 is now out worldwide, and so comes the obligatory launch trailer... just that this one is full of awesome cars racing around the world.